Symbiosis National Aptitude Test (SNAP) 2018 will be conducted on 16th December 2018. The registration process for SNAP 2018 has been started from 28th August 2018 will end on 26th November 2018. SNAP 2018 application fee has been revised now the candidate need to pay the test fee i.e. Rs 1750. To pay application fee candidate can use their credit /debit card or net banking. Once the application fee has been paid for SNAP 2018 Exam, at this stage candidates need to apply for a separate program with a payment of Rs 1000 per program per institute. SNAP 2018 Exam fee and institute program payment are non-refundable. 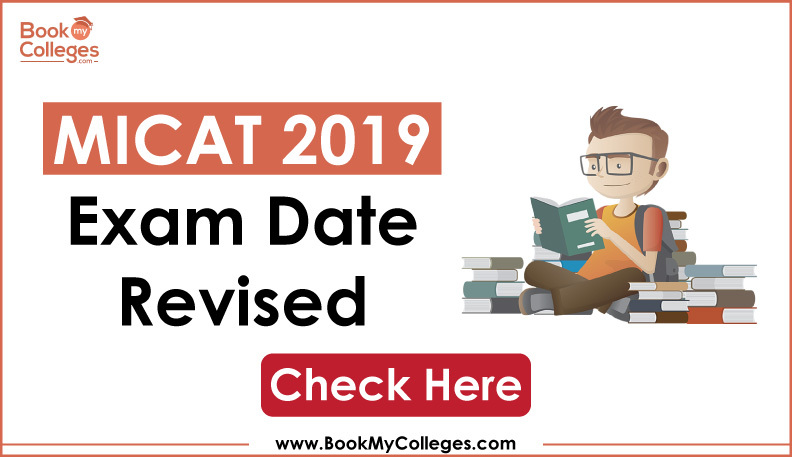 Admit card for SNAP 2018 Exam will be allotted only to those aspirants who have successfully registered for the exam. Before filling up the application form candidates are advised to first check the eligibility criteria for SNAP 2018. Applicants who wish to apply for SNAP 2018 must be graduate in any discipline from a well-recognized university with minimum aggregate of 50%. 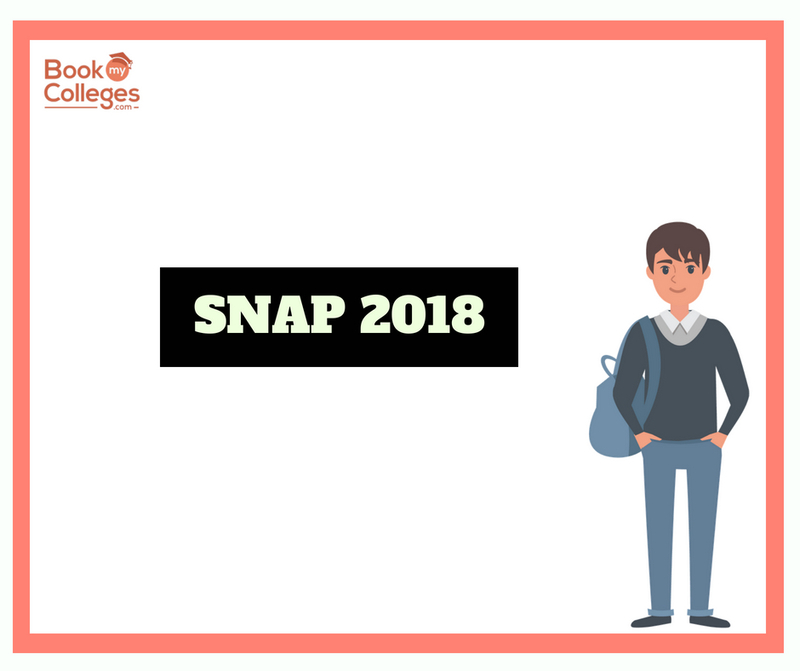 The students who are in their final year can also apply for SNAP 2018 Exam. Application form for SNAP 2018 is available online applicants can visit the official website to register for the exam. Applicants must ensure that the details in the application form should be correct and filled up carefully. The incorrect and Incomplete form would not be accepted by the officials. Any changes in the application form (except the name, date of birth, category and test city preferences) of SNAP 2018 will be entertained only upto 26th November 2018. Once the payment has been done then changes in name, category, date of birth, and test centers will not be allowed. Don’t wait for the last day to fill up the application form register yourself as soon as possible. Before registering for snap 2018 Exam it is very important to collect all the documents and relevant information which are required to complete the application form( personal details, academic qualification, scanned photo, scanned signature, scanned documents). Read the instructions carefully before starting to register for SNAP 2018 to avoid any mistakes in the application form. It is compulsory to Pay institute application fee through SNAP website, before the last date of the payment of the respective program. Once you start filling up the registration form by entering your personal details, it will hardly take 15 minutes to complete the process. Once you will complete the process you will receive a confirmation mail regarding the same. 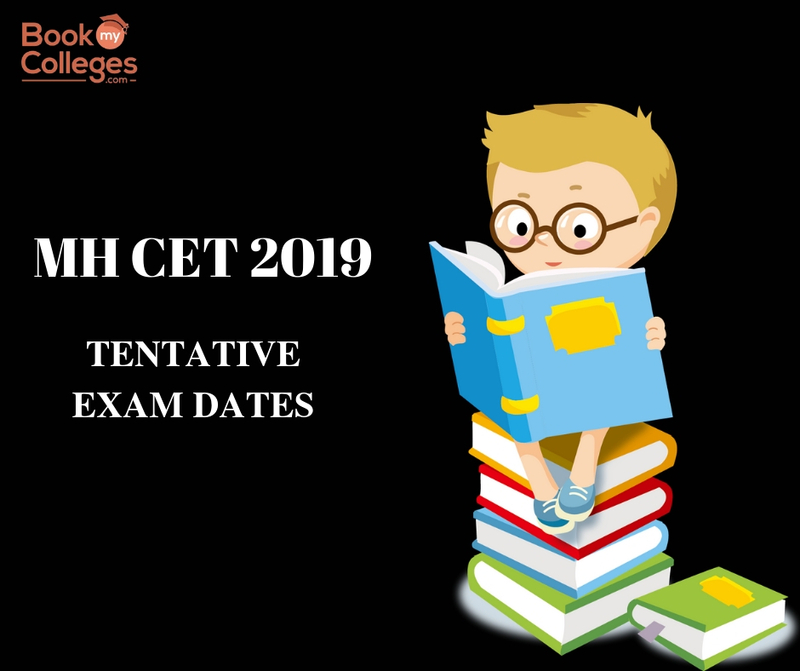 Click Here to know more about SNAP 2018 Eligibility Criteria, Important Dates, Exam Pattern, Syllabus, Application Fee.